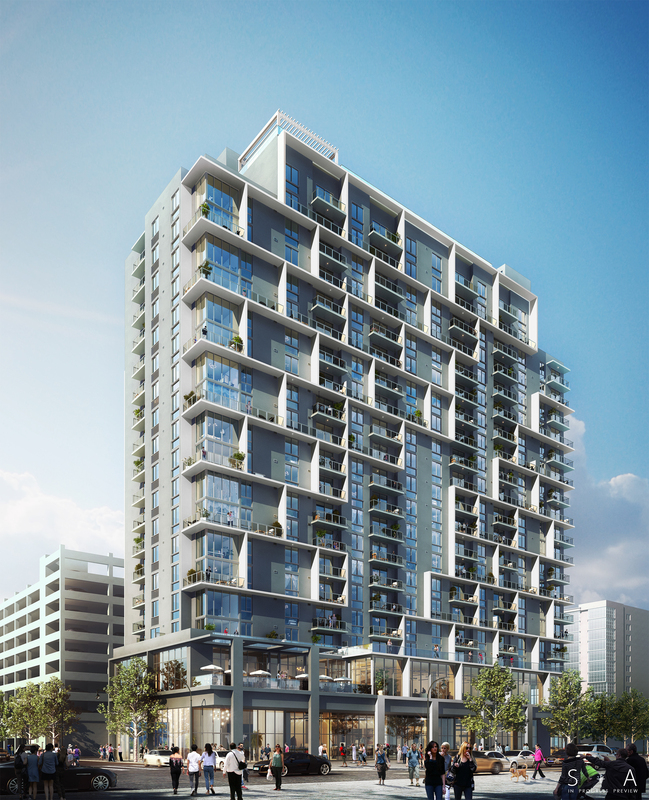 Link at Douglas, is a massive, mixed-use development project at Douglas Road Metrorail Station that has won the recommendation of the Miami-Dade County selection committee. 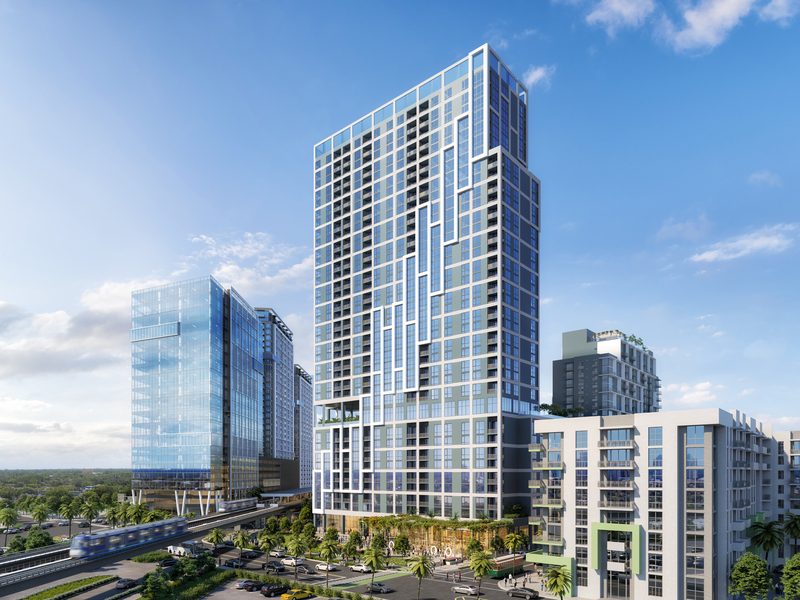 The project is a joint venture with 13th Floor Investments that would include 970 residential units, 150-key hotel, 70,000 square feet of retail and a public plaza. 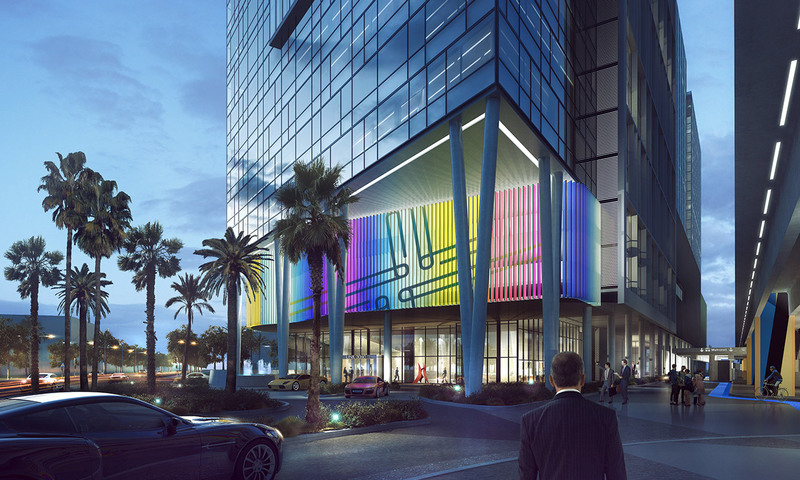 The Douglas Station site sits at the center of a growing urban neighborhood with accessibility from US1, Douglas Road, the Metrorail, Miami-Dade bus lines, and the Coral Gables Trolley.